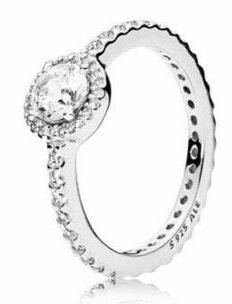 Pandora Classic Elegance Ring. Size 5 1/2. Only worn for a couple months, no signs of wear! Comes with pandora box!